Welcome to the 2019 Delaware Paddlesports Kayak Fishing Tournaments Series. Click HERE for info and rules for the Bass Fishing Kayak Series. Please Note: Entry fees are due at the event. Hope to see you on the water! 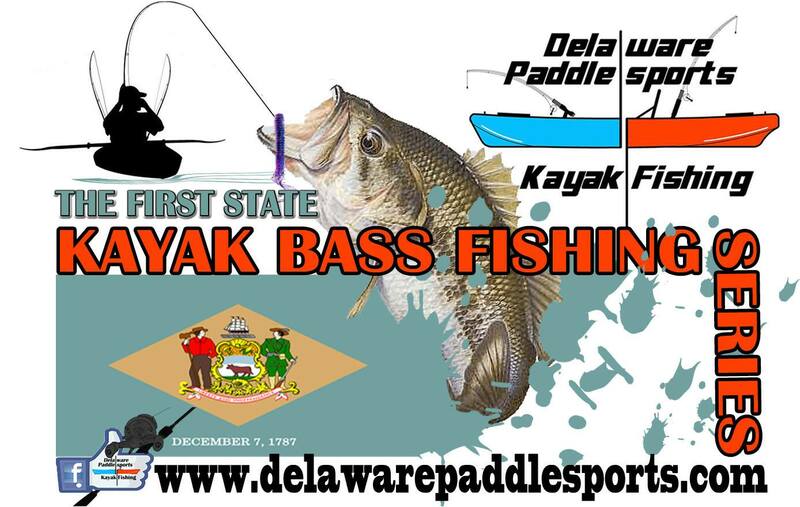 Please contact chris@delawarepaddlesports.com two weeks prior to each tournament or be on the lookout for event postings on our Delaware Paddlesports Kayak Fishing Facebook Page.